Collision Damage Waiver: Do You Need It? Car rental insurance. At some point in your life, you will be faced with the option to purchase a car rental company’s collision damage waiver (CDW). The holiday season has arrived, and over fifty million Americans will be on the road. If you are one of those travelers driving a rental car, here are a few things you need to know about Collision Damage Waivers. When you buy a CDW, the rental company surrenders its rights to charge you for most damage to a car rental. No matter the extent of the damage, CDW covers you completely. Without CDW, you could be looking at charges from the rental company for not just damage, but other add-ons such as loss of use, towing charges, diminished value, and administration fees. Loss of use is charged at the full retail rate per day, regardless of how many other cars the company has available. Diminished value is the potential loss in the car’s resale value from your damages. In the end, you could be looking at several thousands of dollars in charges. Other alternatives to CDW for damage coverage include your own insurance, a credit card with insurance, or a third-party policy. In all of those cases, you are responsible for all charges up front, which is why car rental companies do not accept debit cards. They want to be paid upon your return with their car. It then falls to you to try and recover what you paid by filing a claim afterward. And there is no guarantee you will get that money back. Your existing private car insurance does not usually apply to car rentals outside of the U.S. It may also be void in Canada, and usually does not cover car rentals in Europe or Mexico either. Before you travel outside the U.S., check your coverage. Plan to purchase a CDW at your destination. Don’t forget the additional drawback: all claims against your own insurance will affect your subsequent yearly policy rates. In order to use a credit card with insurance for damages, you must use that specific card to rental the vehicle. Only a select few premium credit cards offer primary collision coverage, meaning the card takes full responsibility for the payment. The rest will usually only cover what your primary auto insurance did not. A typical credit card benefits statement describes coverage as physical damage, theft, valid loss of use charges, and towing charges. It does not cover diminished value or administrative costs, and you still have to pay the rental company up front, then file for reimbursement from your card issuer. A typical CDW starts at around $30 per day and higher. That’s a lot to add to the cost of renting the car, but fairly minuscule when compared to the charges you could face without it. Contact ALLCHOICE Insurance to discuss your coverage and options before renting a vehicle this holiday season.  ALLCHOICE Insurance provides business insurance and personal insurance to all of North Carolina, including Burlington, Clemmons, Greensboro, Wilmington, and Winston-Salem. Copyright All Rights Reserved ©2018 ALLCHOICE Insurance. Website design and marketing by Nextwave Concepts.